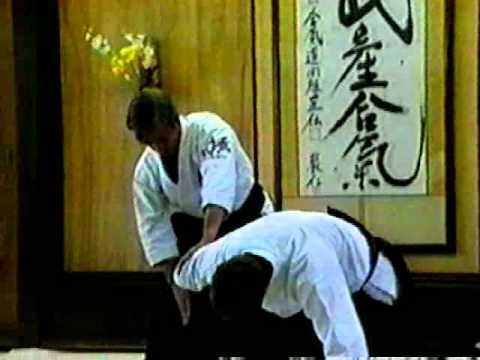 Info about "Kote gaeshi video"
Kote gaeshi is a rotational wristlock, and arguably the most common wristlock. It involves rotating the hand so that it becomes maximally supinated, often referred to as ‘externally rotating’ the wrist, and hence putting a joint lock on the wrist and radioulnar joint. 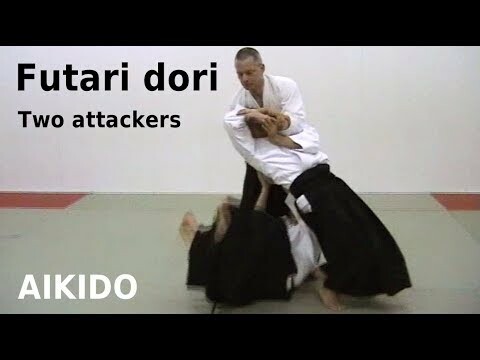 This can be done by grabbing the opponent’s hand with one or both hands, and twisting the hand so that the opponent’s thumb points away from the opponent. A supinating wristlock performed from a stand-up position, and can be used to force the opponent to the ground on his or her back. Straightening the arm does not alleviate the pressure, since the shoulder joint does not allow further supination of the hand. It should be noted that a properly executed lock of this type does not apply torque to the wrist, itself. In practice, the bones of the forearm and, eventually, the shoulder are the focus of the lock. 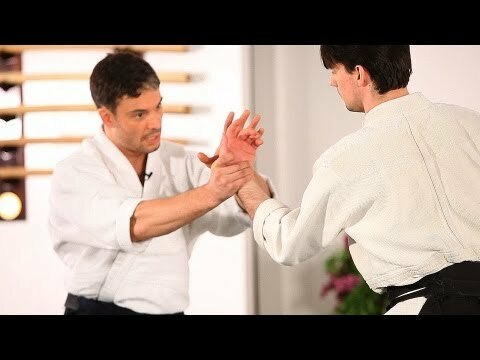 If performed correctly this technique will break the opponents wrist, elbow and dislocate the shoulder. 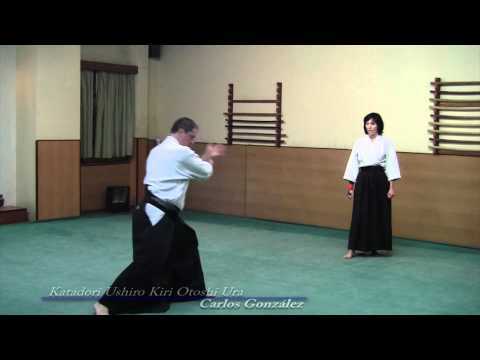 In practice uke will turn over his own arm, in order to prevent his wrist from breaking. 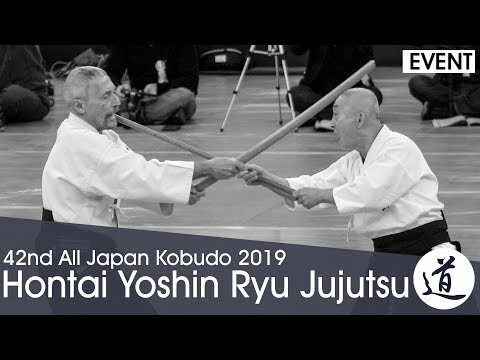 The goal of almost all throws executed via joint/bone manipulation, at least from the perspective of some classical (koryu) martial arts, is to break or dislocate a limb(s).